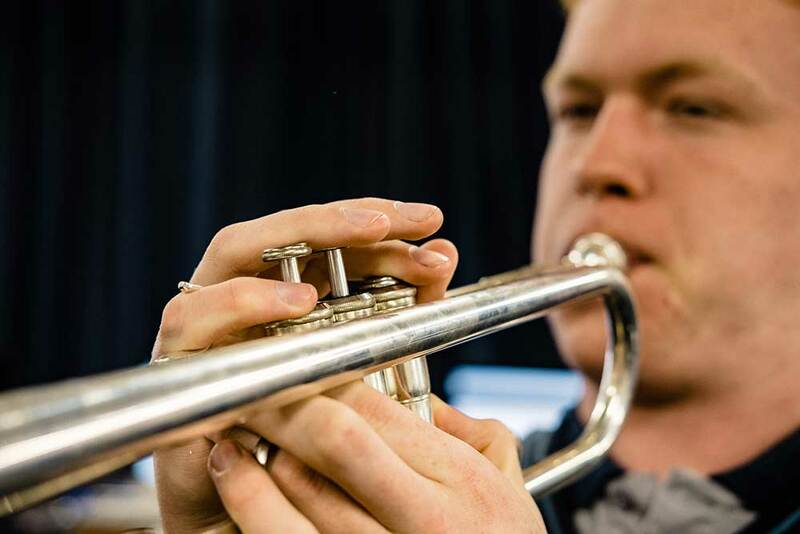 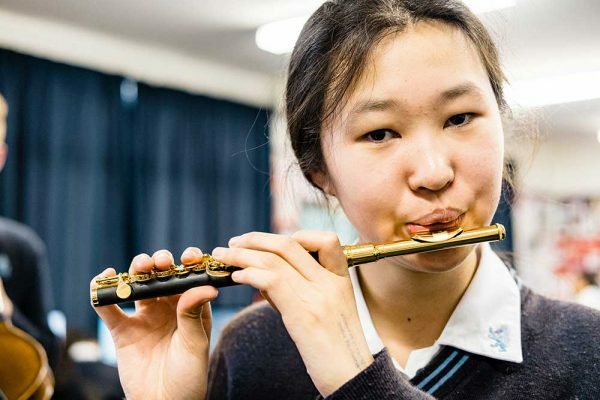 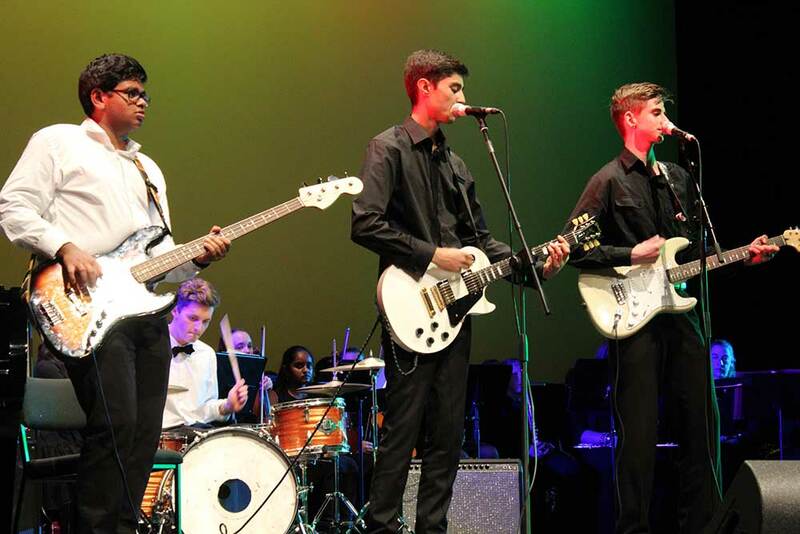 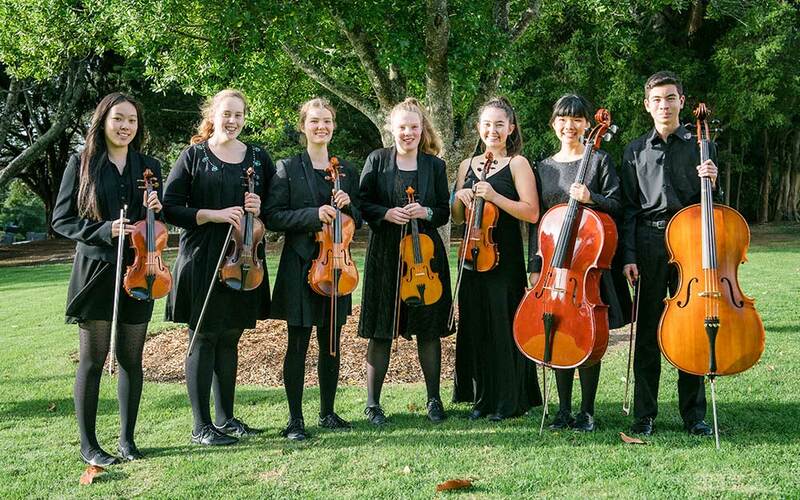 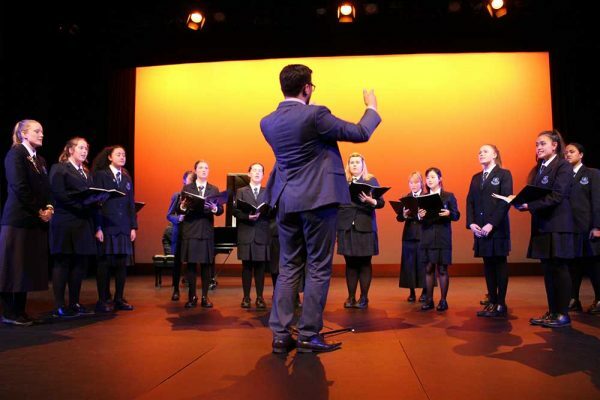 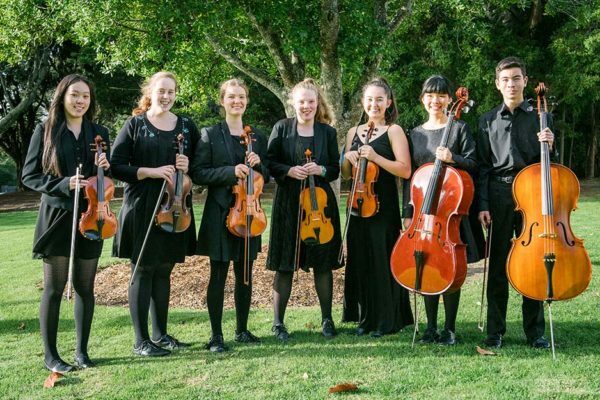 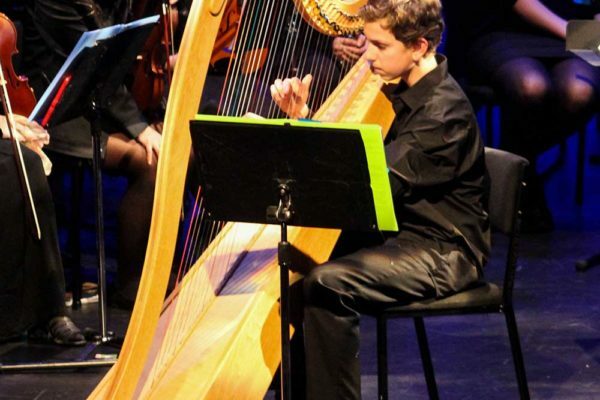 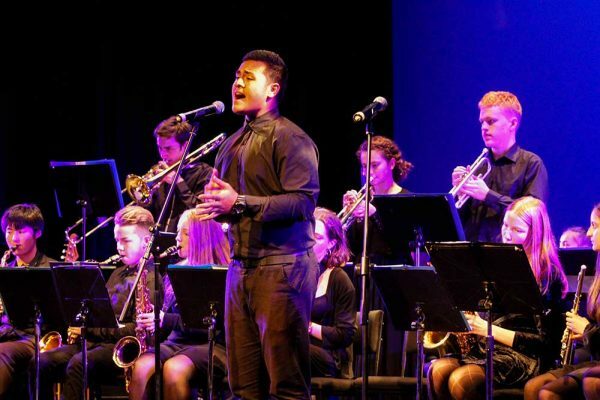 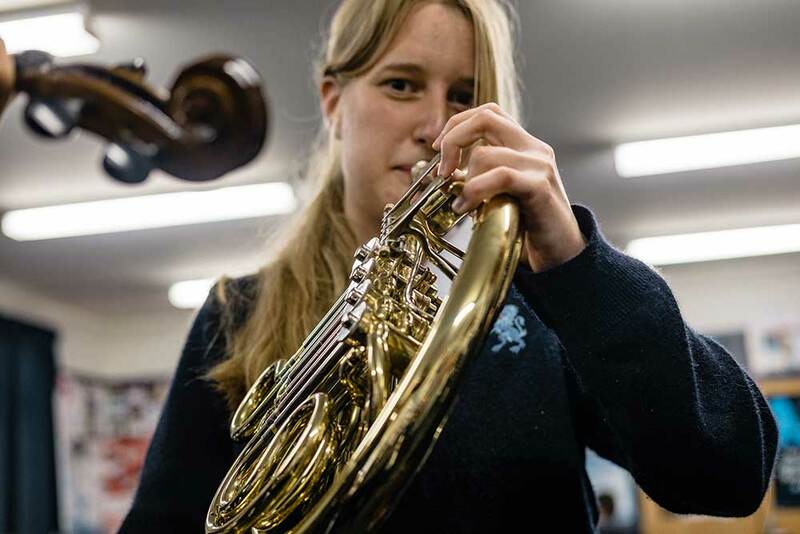 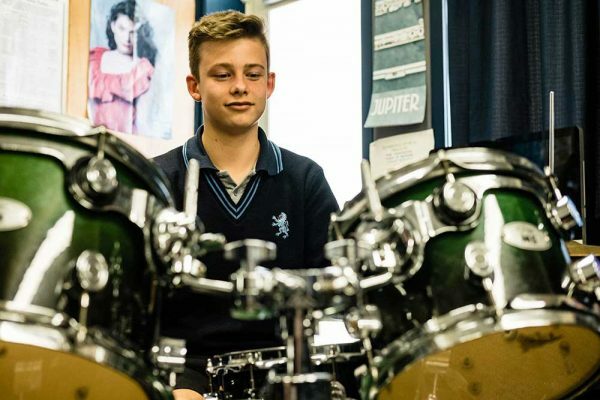 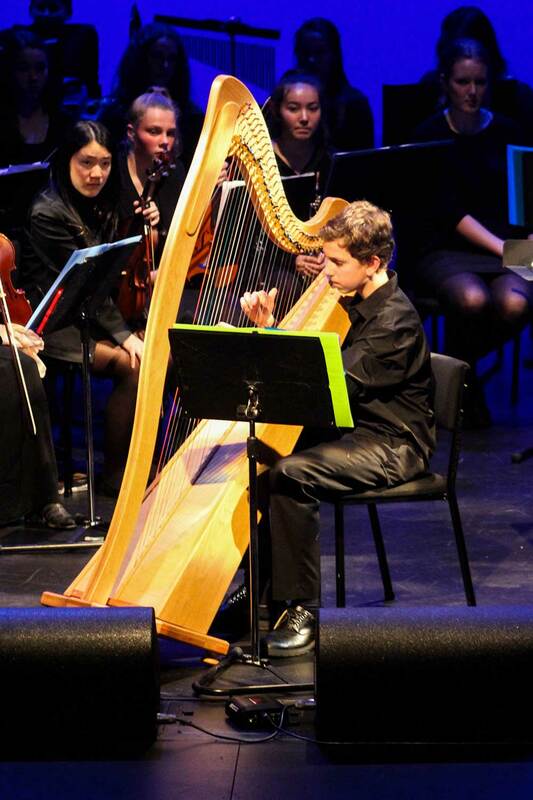 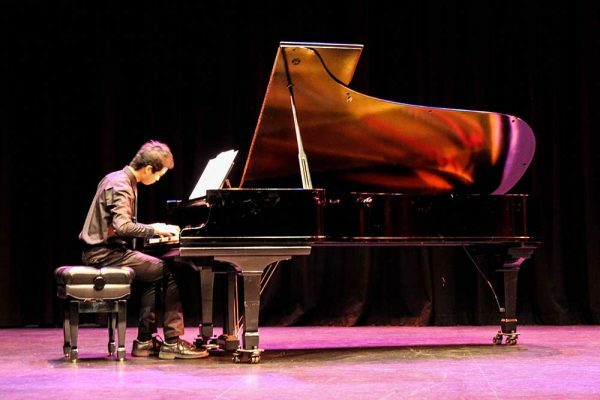 The Music Department at Mount Albert Grammar offers a range of opportunities to enable all students to participate, and while we nurture the academic and practical aspects of the subject, we also emphasise the enjoyment of music. 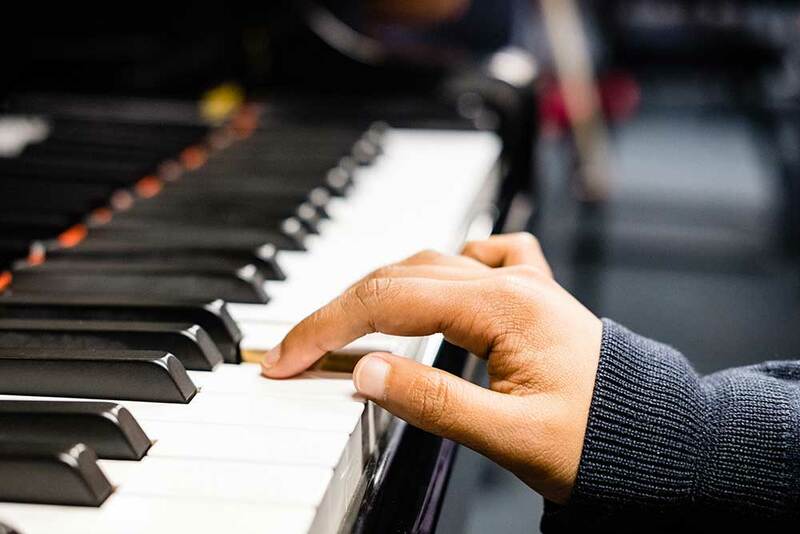 We offer music lessons for piano, guitar, most orchestral instruments, percussion/drums, and vocal tuition. 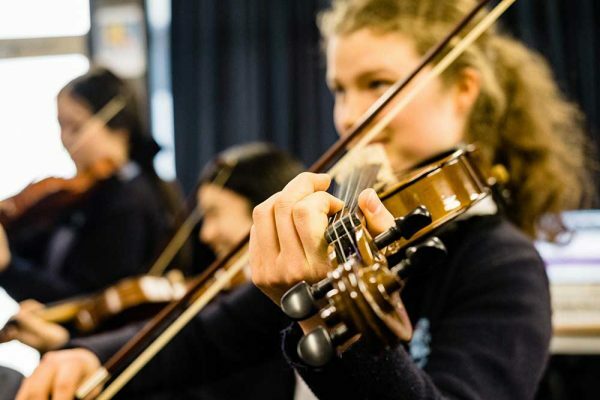 Students are encouraged to join our various ensembles, including our award-winning String Orchestra and Jazz Band, a Concert Band, School Orchestra, Chamber Group, Rock Band, and the Headmaster’s Choir, Ad Augusta. 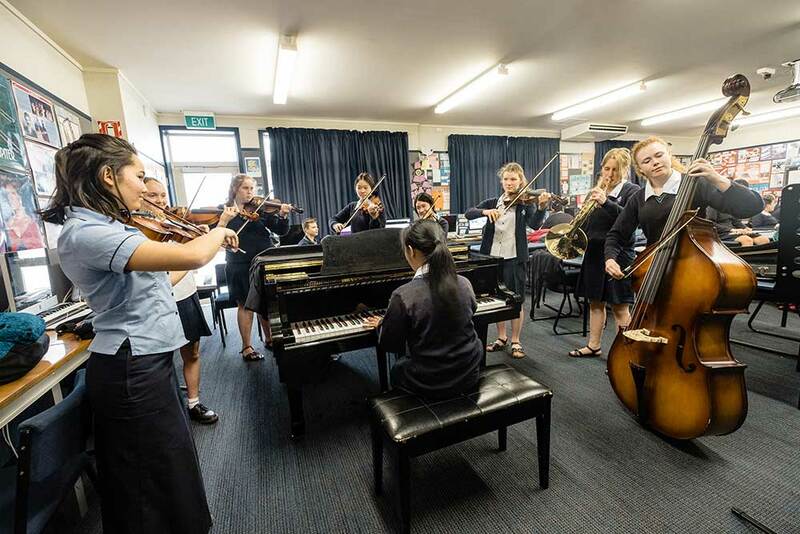 The musicians in these groups gain practical experience performing at school and at outside events throughout the year. 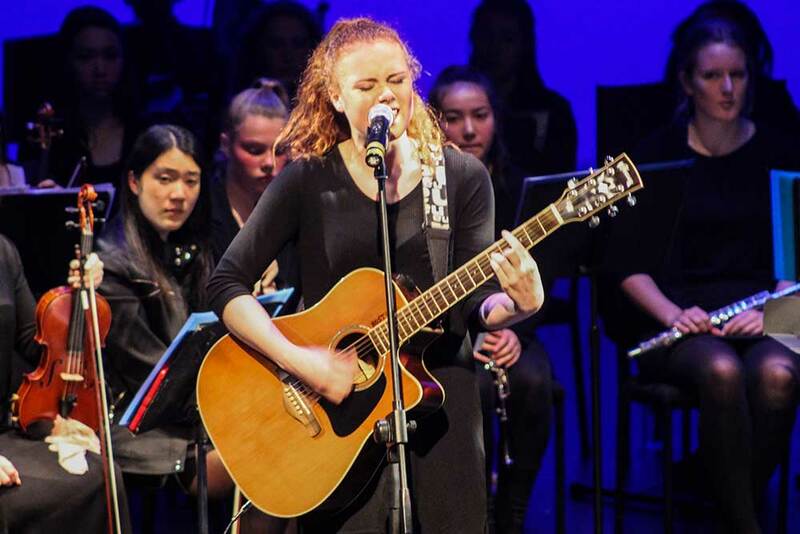 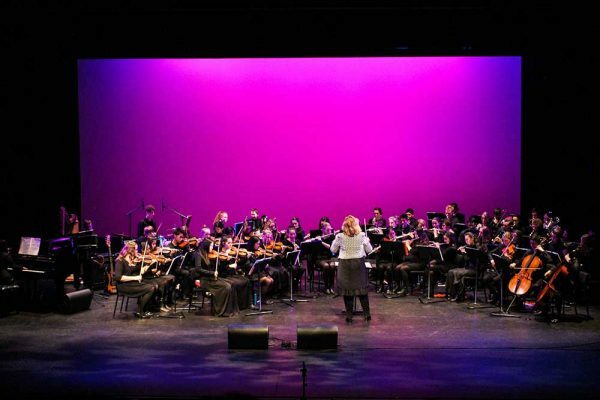 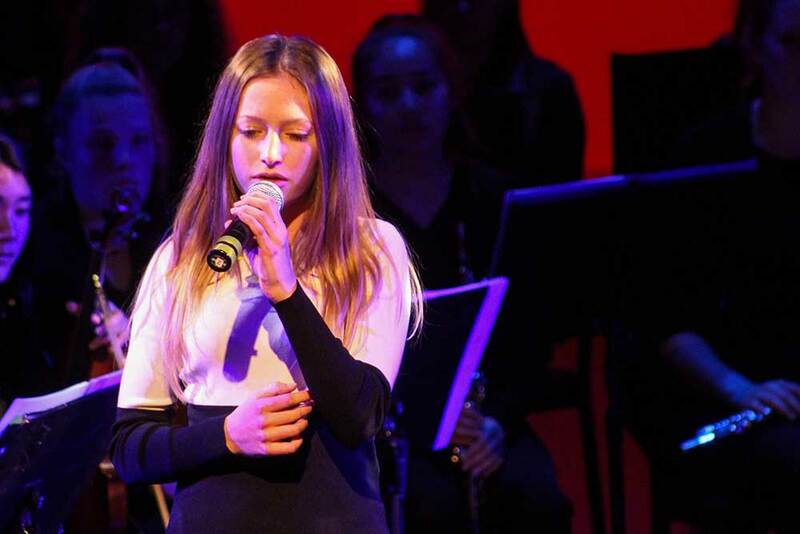 MAGS’ annual Music Concert takes place at the end of Term 2, and musical performances are a feature of the Arts Alive and Junior Bytes concerts in Term 3. 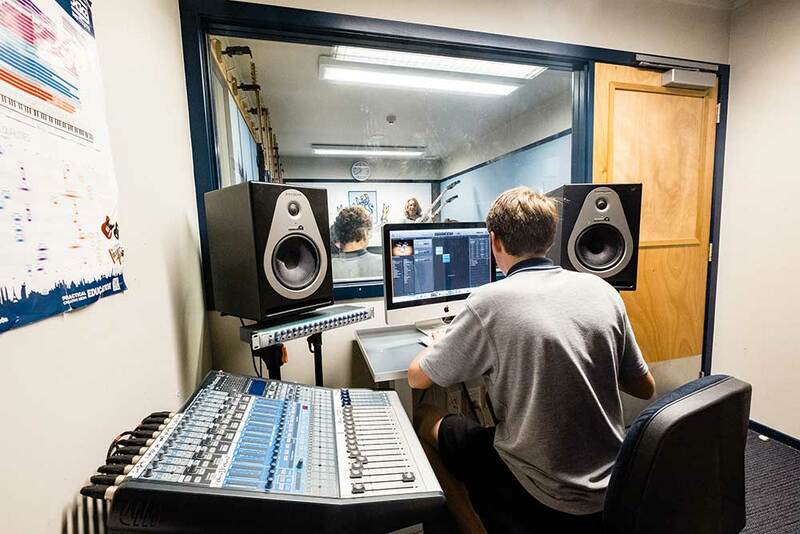 Students should listen out for Music opportunities in the Daily Notices; parents and students can check the Notices online through the Parent and Student Portal.